The credit card has made the lives relatively easy as it is easy to handle and carry. The portability and the security that it provides makes it comparatively popular. The usages of credit cards have increased as the world is moving towards digitization. The mode of payment has been made through cash and it was the most popular way for bill payments. But with the changing habits of paying the bills online and going cashless has made the platform to increase the usages of credit cards. 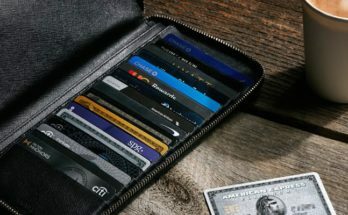 The credit card is like a loan taken for a short period of time and you have to repay within the time period in order to avoid any interest rate charged on it. so, it is important to understand everything about the credit card bill payments. 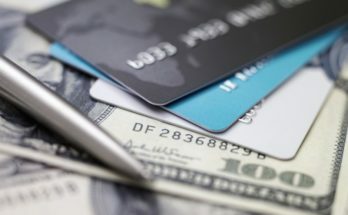 The credit card bill has many columns that you should know about. Here are the details about the columns that is mentioned in the credit card bills: Credit Card Number- It is the number that is depicted on your credit card and gives the authenticity to your credit card. The bill mentions the card number and you should check the number before making the payments. Summary of account- The summary of the total payments made through the credit card in the entire month is given. It is the total summary mentioning the address and amount spent through the card. Also, if there is any previous due amount, it is mentioned in the bill. Payment due- It is the total amount due which depend on the amount of payment made by you through the credit card in the stipulated time period. 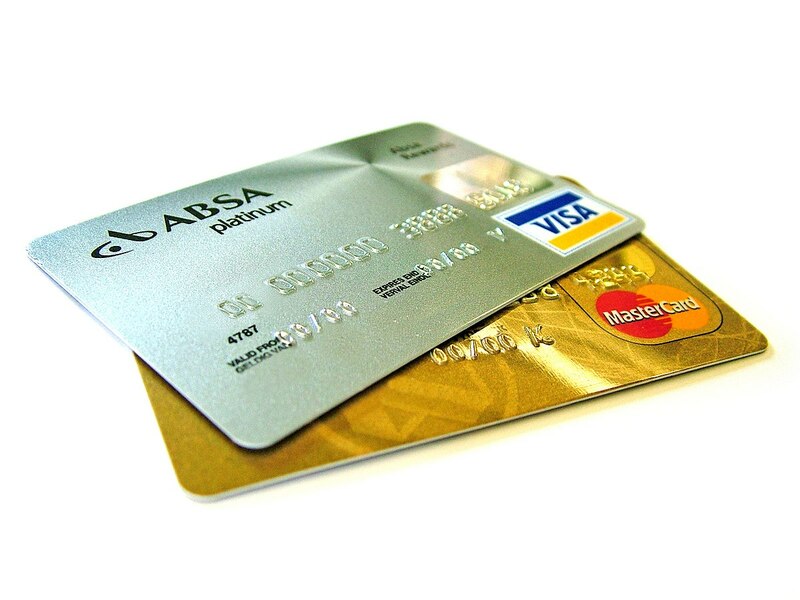 Minimum amount payable- It is the minimum amount that is required to pay for the smooth functioning of the card. The minimum amount if paid then the remaining amount with the incurred interest rate will be added up in the next bill. the remaining amount comes under the balance payments. Available Credit limit- it is the total credit that is remaining for the further use. it is the total credit limit available to you subtracted by the limit that is used by you. the remaining credit limit can be carry forwarded to you and it is mentioned on the bill. Applicable Interest Rate- It is the interest rate that is applicable in case you have any amount due to pay. Then the amount due along with the applicable interest rate is added To the bill. Also, if the amount is paid after the due date the interest rate is levied on the amount. Payment due date- The payment due date refers to the date up to which the payment due can be paid in order to avoid any interest rate on the purchases made using the credit card. In case the payment due is missed till the due date then the interest rate is chargeable on the bill. 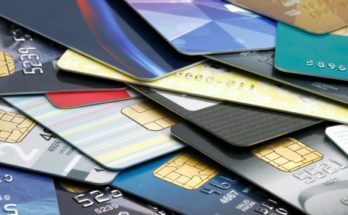 Different modes of the credit card bill payments: There are both the modes of payment that is opened for the cardholder to complete the bill payment of their credit cards. Offline mode of payments- The offline mode includes that the credit card holder goes to the nearest branch of the credit card company and make the payments through the cheque, draft, or cash. Another option is to pay directly through the ATM branches as the option of the credit card bill payment is provided by most of the banks. You can also avail the service of auto debit services provided by most of the bank. You just need to visit your branch and fill the Auto debit Form. You can also download the form and send it to the required address mentioned on the website. Online mode of payments- In the age of the internet, the online mode of payment is the best way as you can sit in the comfort of your home and make any kinds of payment. it is the easy way to make hassle free and quick payments without any worries. There are several ways through which you can pay your credit card bill online. Few of the popular methods are as follows- Net banking- You can open your online account with the bank and obtain the IPIN which can be used for any kind of transactions. then you can log in and with the help of password you can directly pay the credit card bills safely and you can get the clearance on the same day. Mobile Apps- It is the most convenient way of payment. you can use the mobile app anywhere and everywhere to clear your credit card bill. you just need few clicks and enter the credit card number and your account details to make the payment. 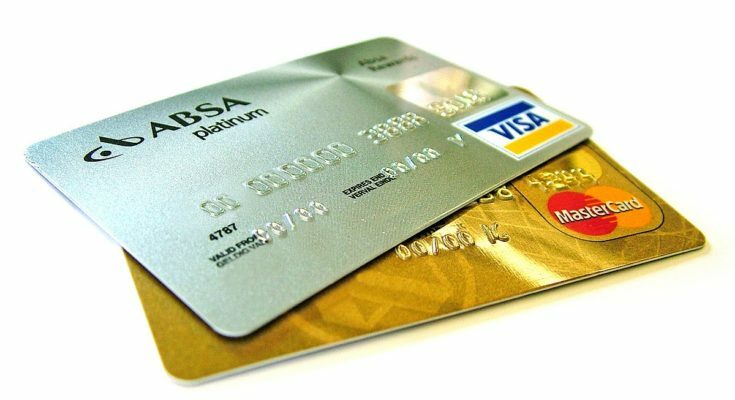 Debit card- you can pay the bill of your credit card through the use of your debit card as well. The customer can go to the bank portal, select their card type, enter all the details asked and verify through the payment gateway to complete the payment.Thus, it is necessary to pay your credit card bill in order to avoid any extra payment in the form of interest rate. the interest rate incurred on the due amount is heavy. it is important to use the credit card wisely and smartly. so, credit card bill payment is necessary for enjoying the uninterrupted benefits of the credit card.